The objective of Leia Aesthetic Care Group is take the beauty industry to a whole new level with its wide range of innovative skin care and biomedical technology therapies that were designed to tackle beauty problem from all aspects staring from treatment to care and prevention. 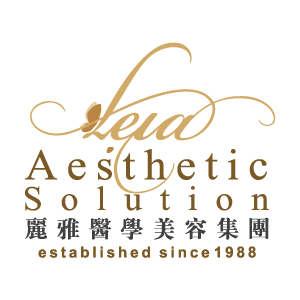 Leia Aesthetic Care Sdn Bhd updated in About Us. Leia Aesthetic Care Sdn Bhd updated Profile - Header Image. Address: 9, Lorong Kuching, 10350 Pulau Tikus, Penang, Malaysia. Address: 70-1-72 , Jalan Mahsuri, Bandar Bayan Baru, 11900 Penang, Malaysia. Address: 37-1, Bayan Bay, Persiaran Bayan Indah, 11900 Bayan Lepas, Penang, Malaysia. Address: 142, 142A, 142B (Blk F), Jalan Raja Uda, Pusat Perniagaan Raja Uda, 12300 Butterworth, Penang, Malaysia. Address: 33, Ground Floor, Jalan Perdana Heights 2/2, Perdana Heights, 08000 Sungai Petani, Kedah, Malaysia.